In celebration of International Women’s Day, Luxe Digital wants to recognise inspiring women leaders with our list of the top LinkedIn influencers luxury leaders should follow in 2018. The women that made our list of digital thought-leaders to follow on LinkedIn include both inspirational top executives and innovative entrepreneurs. You might recognise and already follow some of them, but if you don’t you should definitely add these inspiring women to your following list. While this list only includes women, it’s first and foremost a list of the most influential LinkedIn influencers to follow for luxury leaders to be inspired. They are thought-leaders in their respective industry and will inspire you to think about the future of your business. We’ve carefully selected them because they often share thought-provoking ideas and engage with their community. 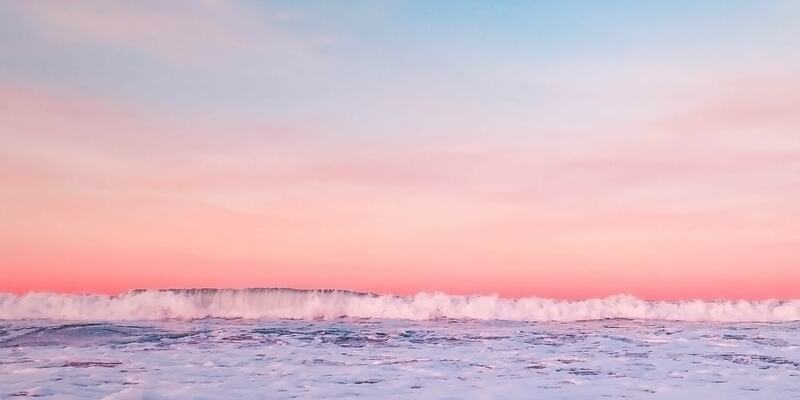 By following these LinkedIn influencers, you’ll stay up-to-date with the most important trends that are affecting digital, marketing and luxury. 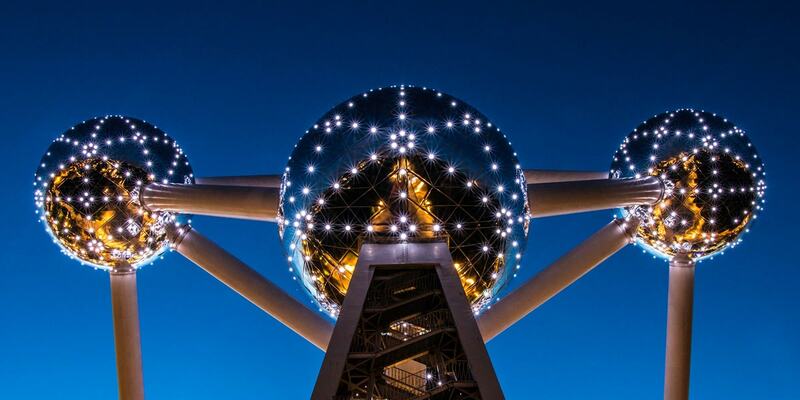 Wondering why LinkedIn is essential for luxury leaders? How to become a LinkedIn influencer in 2018? Or simply how to follow someone on LinkedIn? Head down past our list of influencers to find the answers. And why not follow Luxe Digital on LinkedIn to be inspired and stay ahead of your competition? 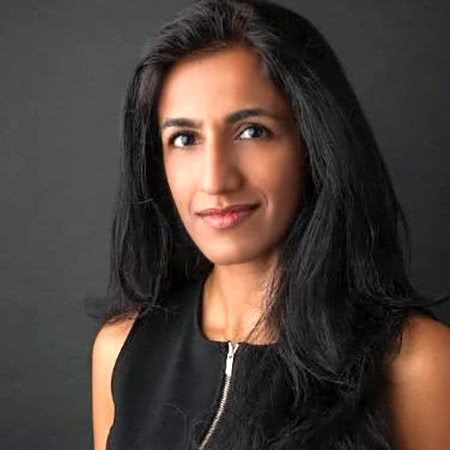 Recognised as one of 2017 LinkedIn Singapore Power Profiles, Dr. Ayesha Khanna is the CEO of ADDO AI, an Artificial Intelligence advisory firm and incubator. She shares valuable insights into tech and AI, which we have highlighted as a critical element for the future of luxury. 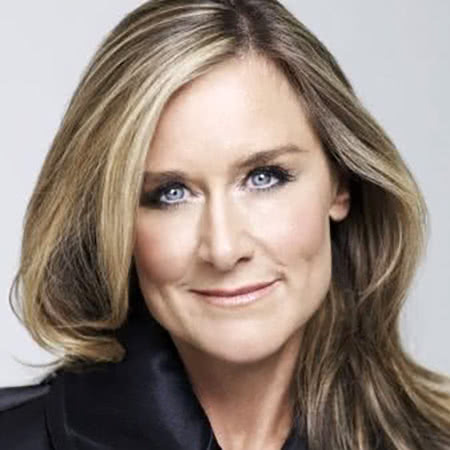 Angela Ahrendts is definitely inspiring for any luxury brand looking to adapt to the modern, digital age. Former CEO of Burberry, Angela was pivotal in turning the British fashion brand into a global luxury brand and digital luxury pioneer. She is now the Senior Vice President for Apple Retail and continues to share valuable luxury, technology and retail industry insights. Awarded Forbes 30 Under 30 and recognised as one of 2017 LinkedIn Singapore Power Profiles, Val Ji-hsuan Yap is the Founder of PolicyPal and regularly shares valuable insights on FinTech. Doctor of sociology, Ana Andjelic is the Chief Brand Officer at fashion luxury brand Rebecca Minkoff. She is a regular contributor to international magazines such as Adweek, Ad Age and The Guardian. She provides and shares about how technology changes behaviours of humans, organisations and businesses. 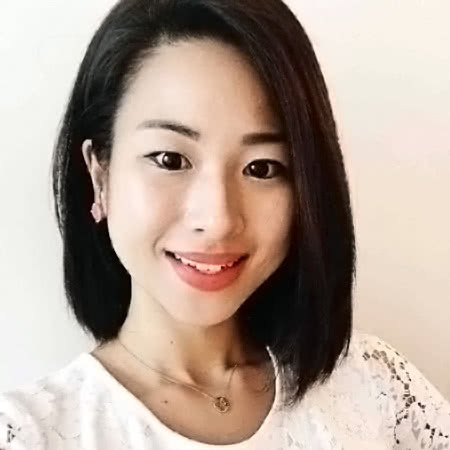 A community builder and tech entrepreneur, Krystal Choo is the CEO & Founder of chat app Wander and was recognised as one of 2017 LinkedIn Singapore Power Profiles. She is an active advocate of women in tech. 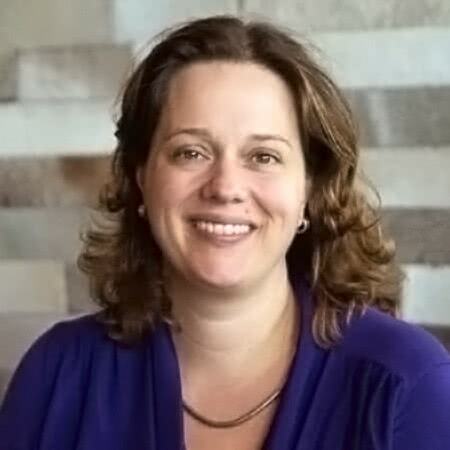 Developer Relations Program Manager at Google, Erica Hanson manages global programs to help startups and developers successfully leverage Google’s platforms. She also organises tech events for entrepreneurs and co-founded Geek Girl Meetup Singapore, a community for women in tech. Follow her to know what’s happening with Google for startups. A great way to keep the pulse on digital innovation and the entrepreneurial scene. Anna Vanessa Haotanto is the CEO of The New Savvy, a financial and career online platform for women in Asia. Named 2017 LinkedIn Singapore Power Profile, Anna Vanessa Haotanto is particularly savvy (pun intended) when it comes to what’s happening in FinTech. 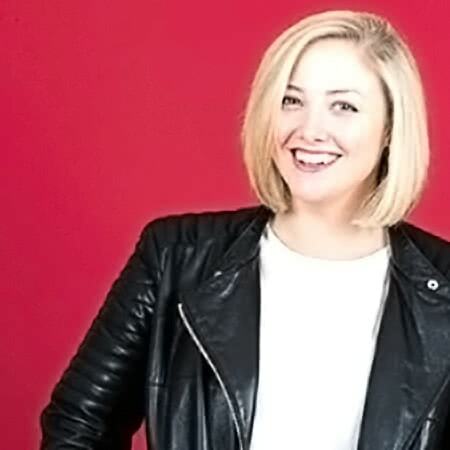 Katie Martell is a Millennial CMO and entrepreneur. She describes herself as an “Unapologetic Marketing Truth-Teller” and shares valuable B2B marketing lessons and insights for entrepreneurs and founders. 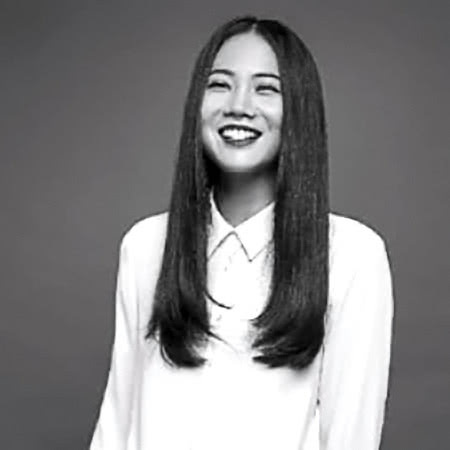 Recipient of 2017 LinkedIn Singapore Power Profile, Dione Song is the Chief Commercial Officer of Love Bonito, a Singapore-born brand that is redefining the fashion E-commerce landscape in Asia. She was previously working at Zalora and Sephora, and definitely has some valuable insights on e-commerce trends in the Asian region. 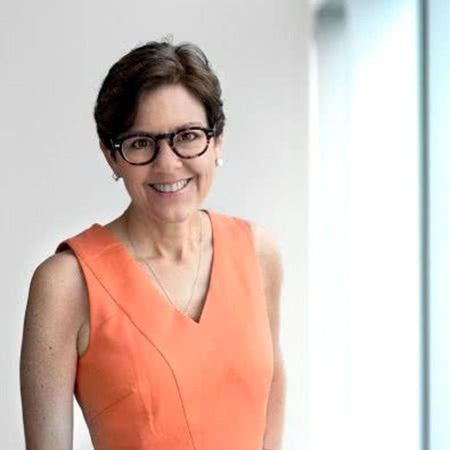 Wall Street Journal bestselling Author of “Everybody Writes” and “Content Rules,” Ann Handley is the Chief Content Officer of training and education company MarketingProfs. Ann is a pioneer in digital marketing and was one of the first professionals to recognise the power of creating engaging content. 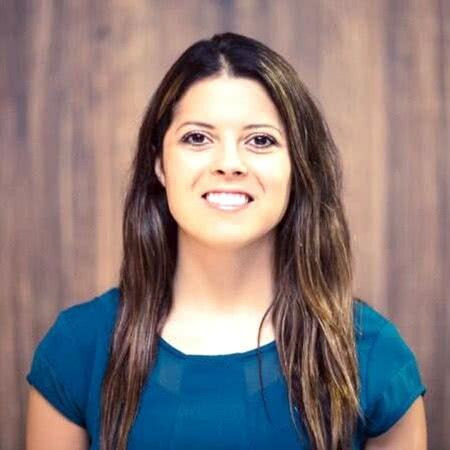 Follow her for how-tos and actionable insights on digital marketing and content marketing. 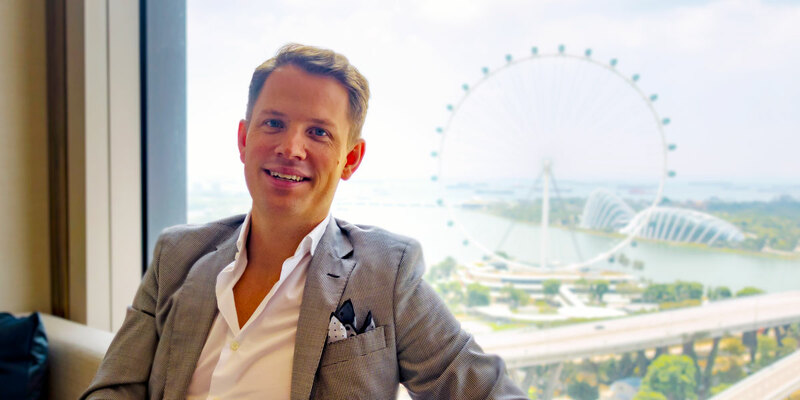 Recognised as one of 2017 LinkedIn Singapore Power Profiles under the Travel & Lifestyle category, Mieke De Schepper is the Chief Commercial Officer and Senior Vice President at Egencia, an Expedia Company. Follow her to know what’s happening in the travel industry and how Expedia is disrupting it. One of the most viewed Technology Professionals on LinkedIn in Singapore for 2017, Jessica Choi earned the title of LinkedIn Power Profile. Jessica Choi worked at Goldman Sachs and Uber before joining SAP late last year. She shares valuable insights into the digital transformation of business. Do you want to be on our list of top LinkedIn influencers? Help us discover you by getting in touch with us. Note: We excluded mOOnshot digital and Luxe Digital’s team from consideration. Time is precious. With the plethora of social channels available nowadays, it can be hard to decide which channel to invest in. As a luxury professional, LinkedIn is definitely a key social media channel to inspire and be inspired, and the one we recommend. LinkedIn has become much more than just an online networking site. 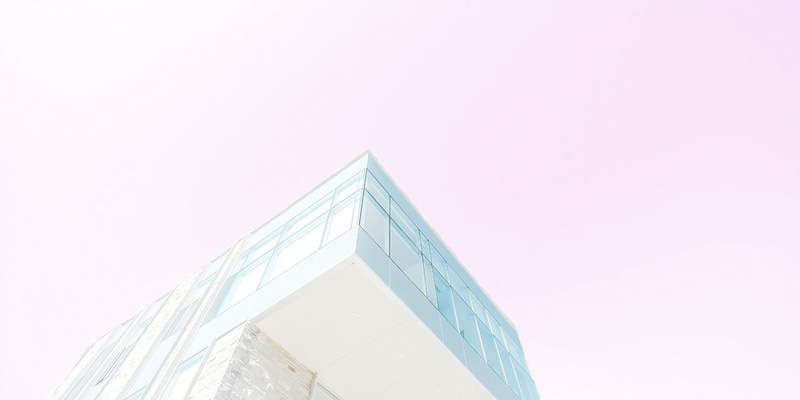 With 530 million users in over 200 countries, the business social media platform offers opportunities to connect with professionals, follow influencers, and stay up-to-date on what’s affecting your business. LinkedIn is obviously first and foremost the premier platform to build your personal brand and raise your professional profile. Only 3 million users regularly share content, leaving plenty of room for you to establish yourself as a thought-leader on the platform. A broad definition of LinkedIn Influencer includes anyone on the platform who regularly shares valuable insights and ideas with the community and actively engages with their followers. As you’ve seen from our own list of top women LinkedIn influencers above, it takes time and dedication to be recognised as a thought-leader, but it’s within you reach. LinkedIn’s official influencer list includes personalities such as Richard Branson, Bill Gates, and Arianna Huffington. They are hand-picked by LinkedIn’s editorial team who works with them to create new content regularly. You can learn more about their program here. There are three essential elements that you need to master to become a LinkedIn influencer in 2018. First and foremost, you need to regularly post original and thought-provoking content. As mentioned above, only a small number of LinkedIn members are sharing content every week on the platform, so you won’t be facing much competition yet. Second, beyond just writing, you need to be actively engaging with your followers and the broader community in your industry. Answer questions people might be asking on your own article, encourage discussion, and share your thoughts on other influencer’s posts. Finally, aim for quality over quantity. Exploring a topic in depth or with a new and original angle will yield more results than sharing a daily dose of mildly interesting information. Identify what it is you want to be known for and stay focused on that topic so potential followers know what they are going to get when following you. 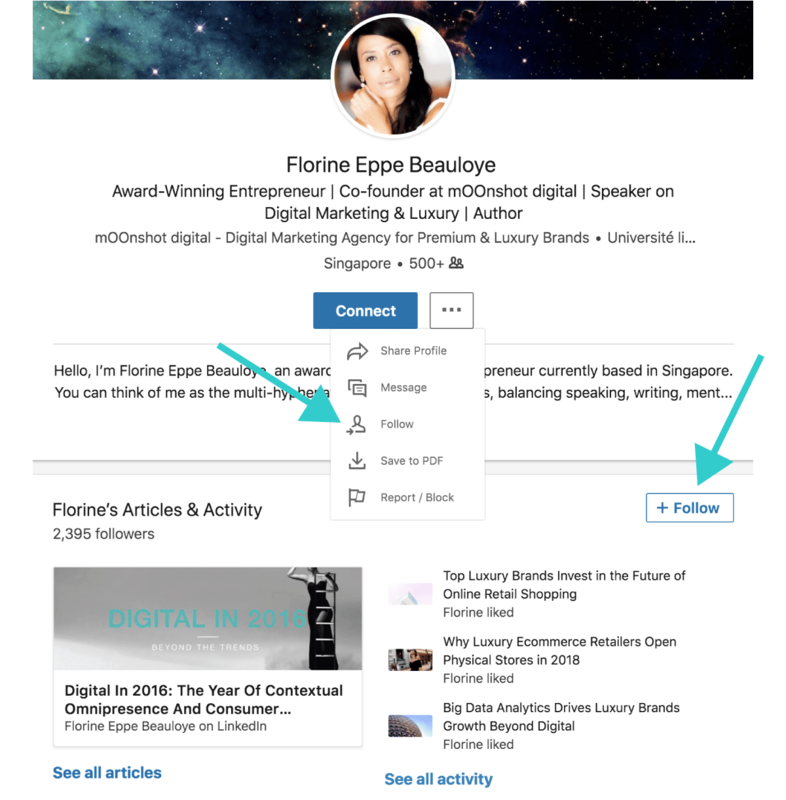 What does it mean to follow someone on LinkedIn versus adding that person as a connection? Following a person means that you’ll receive their public updates without having to request them to accept your invitation to connect. It’s definitely easier when you don’t personally know that person. Note that you’re automatically following anyone that you’re connected with. But you can turn off their updates in your news feed if you want to. To follow someone on LinkedIn, simply click the Follow button on their profile. You’ll find it in the menu next to the “Connect“ button and further down in their activity feed.